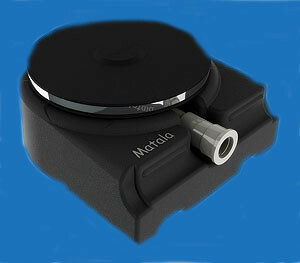 Matala offers a 9" membrane air diffuser assembly that features a hollow base that can be filled with sand or gravel. This eliminates the need for bricks and straps to get the diffuser to sink. Available in both a single head or dual head assemblies. Double head handles airflow from 2.8 - 8.4 cfm.